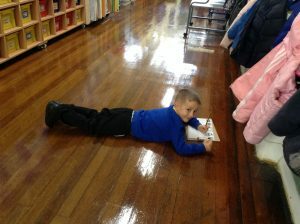 This week Year One have been learning all about everyday materials. 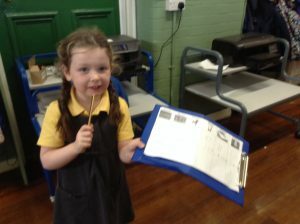 First, we talked about the different materials that can be found within our environment. 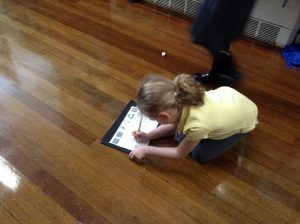 Then we explored some everyday materials such as paper, wood, plastic, glass, metal, stone, fabric and rubber. 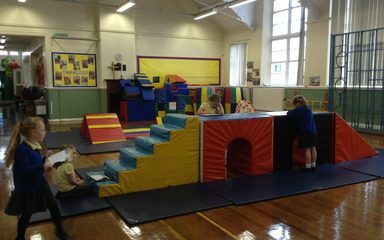 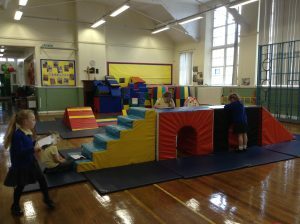 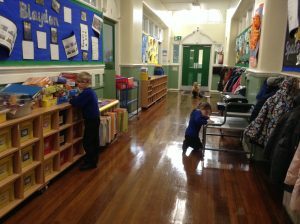 Working in small groups, we then went on a material hunt around the school. 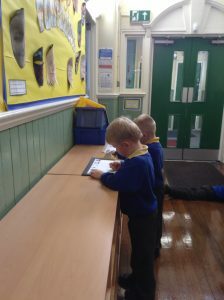 We found lots of objects made from different materials to put in our feely bags and took lots of photos on the iPad to share with the rest of our friends. 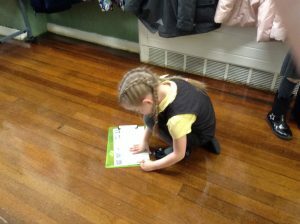 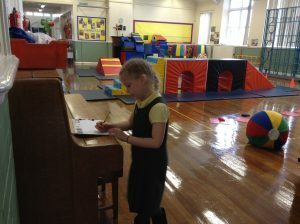 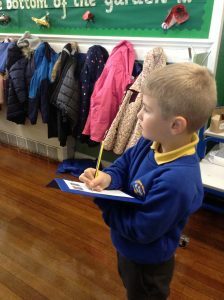 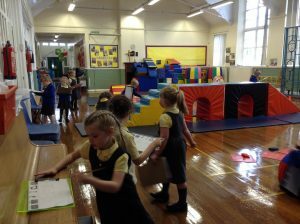 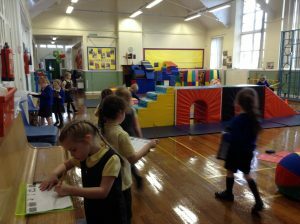 Following this, the children then went on to further explore their classroom and the KS1 building in order to try and locate further objects, using a table to record their findings when doing so i.e. 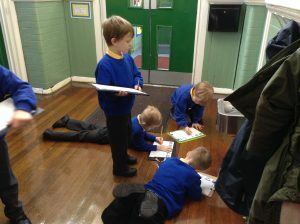 drawing and labelling their discoveries.